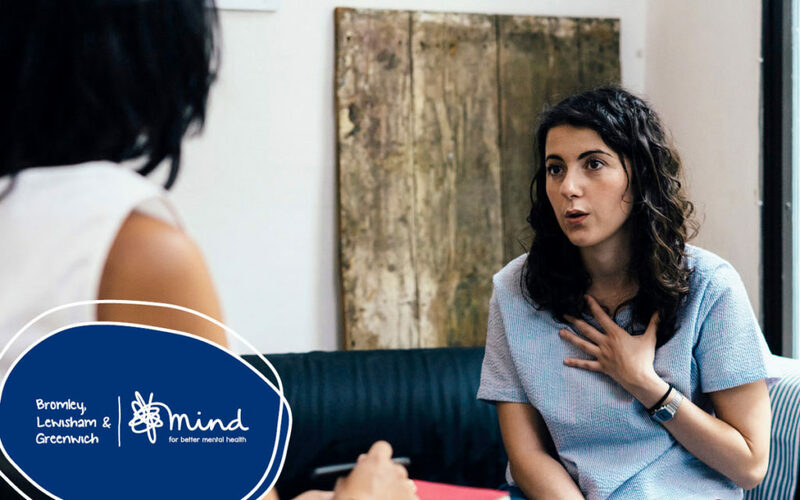 Eastern European Counselling is culturally sensitive to meet the mental health needs of adults from the Eastern European or share the cultural background, to feel better understood, explore difficulties and to live a more satisfying life. We aim to match you as best we can with a counsellor who speaks the same language/dialect or comes from the same cultural background. Besides English, we can provide counselling in Czech/Slovak, Polish, etc. Who is Eastern European Counselling for? This service is for adults living in the Royal Borough of Greenwich who have a cultural background or identify as being Eastern European, who would prefer to talk to a counsellor who reflects their ethnicity and cultural background.